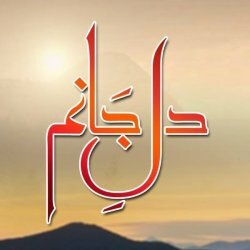 News Eye is a night talk show use to go air only on DAWN News. 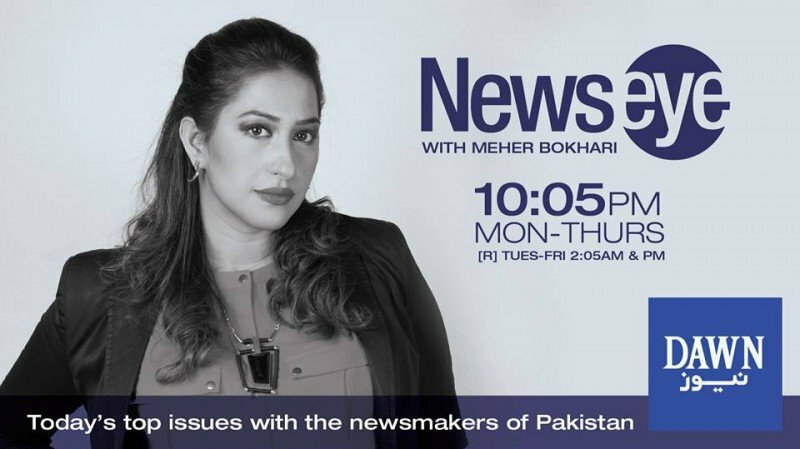 The show is hosted by Meher Bokhari. The plotting of this show is based on the matters of current affairs. The show can be caught live from every Monday to Thursday @ 8:03 pm. 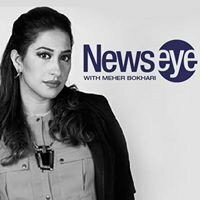 If you are looking for News Eye host-name, timings, latest news, and photos then you can find them here. You can also find the public reviews and opinions about News Eye show here.